Whether your child has an upcoming birthday or you’re looking for something to do with your kids this summer, books are always a must to consider! 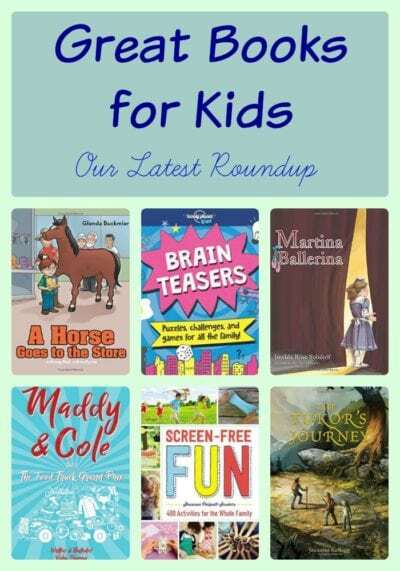 Here are a few newer titles for you and your kids to enjoy. Aside from a few lovable quirks – wild hair and an extreme love of peanut butter and banana sandwiches – the Mattigans are normal kids. And they most certainly don’t believe in monsters. That is, until a visit from their grandfather opens up a whole new world of possibility that the creatures from their imaginations might just be real after all. This series for early readers is made up of fantastical and funny adventure books with some subtle life lessons sprinkled in along the way. 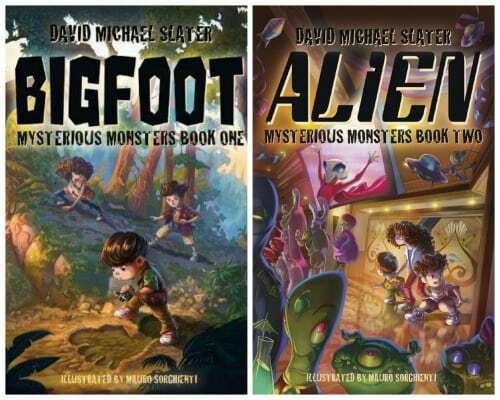 The author fluently shares stories of the monsters that walk among us – bringing Bigfoot and Aliens to life – in ways that will convince the most skeptical readers. With twists and turns around every corner, readers will be flipping the pages as fast as they can to see what happens next. Packed with number and logic puzzles, riddles, dingbats, codes and much more, this book is a fun and challenging travel-themed activity book perfect for road trips, vacations and rainsy days, and provides a great test for both kids and adults. This book is an epic action adventure. Chock-full of faraway lands. Volcanoes. Mountains. Tundra. Tropical forests. Raging rivers. Steamy geysers. Farms. Big cities. Tractors flying at the speed of sound. Blue stones that defy the laws of physics. And lots of real life creatures. And Grezniks. Vicious. Deadly. Unfathomable strength and speed. Seeping through the world unseen – slippery, crawly, swift. Soon they’ll be ready to blow up Earth into tiny pieces. Three kids are unexpectedly invited to help defeat the Grezniks, but will they have the courage to join the battle? Make learning a new language fun and easy with this series, now available in Italian, Mandarin and Japanese. With themes from food and transport to animals and weather, each book features 100 simple words for kids to learn, all accompanied with eye-catching illustrations. Also available online is an audio pronunciation guide. 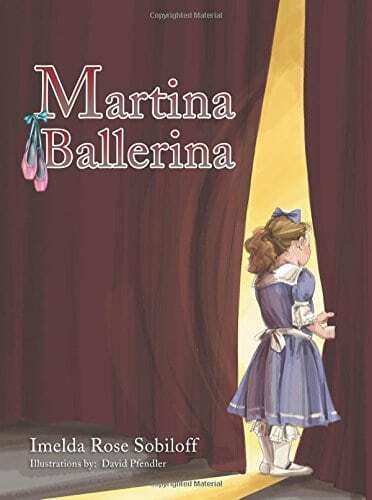 The story follows a young girl named Martina who loves to dance and wants nothing more than to become a ballerina. Martina’s story of facing a challenge and ultimately overcoming it will embolden readers to believe in themselves and follow their dreams while also understanding the importance of discipline and rising to the occasion. Go on an adventurous ride through the wild and delicious world of food truck competition. In their first ever contest, Maddy & Cole have their heart set on taking home the trophy and the fortune that comes with it. However, winning the sparkling gold trophy is not so easy. The duo encounter obstacles from over-the-top chefs to school bullies, even their own self doubt. 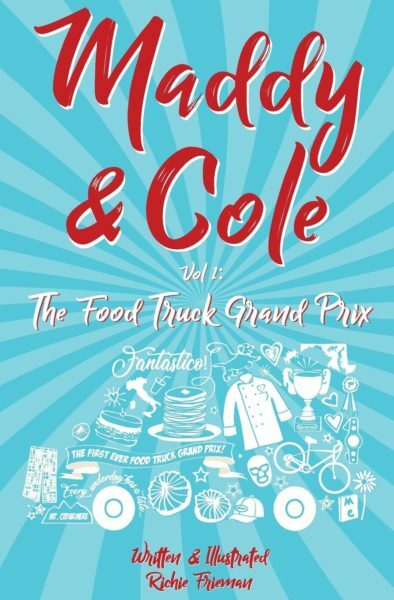 It’s only when a mysterious family secret is revealed that Maddy & Cole understand there is more to running a food truck than simply working the grill. Sometimes it takes a little magic! Learn why no dream is too big to chase and why every underdog has a tale. 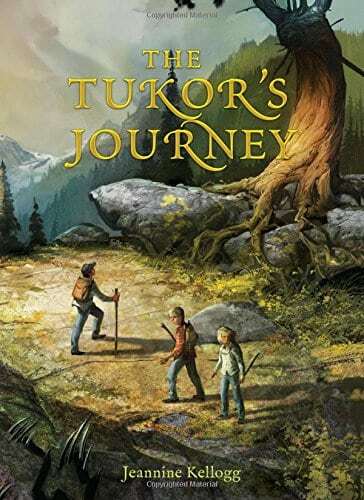 From tuk-tuks and sleds to steamboats and hot-air balloons, young readers can choose where and how they want to go in this book. 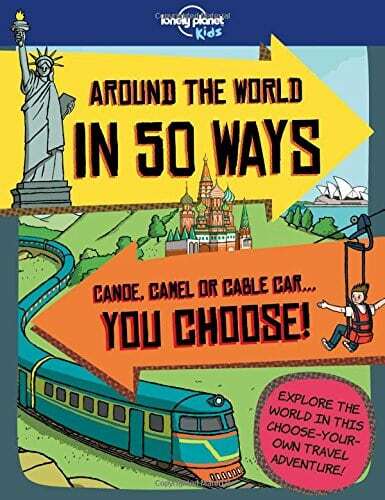 Starting from London, they can travel to famous cities and far-flung places, and learn amazing facts about each destination and transportation along the way. 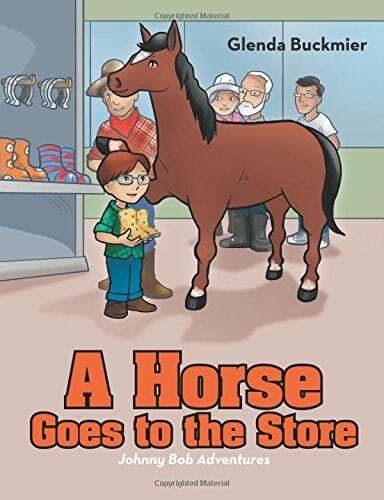 Featuring 26 colorful pages, the narrative introduces readers to Dusty, a lovable farm horse who lives on Farmer Bill Green’s farm. Dusty is usually a happy horse. However, on this one particular day, he realizes his shoes are far too small and they’re causing him extreme pain. He decides to embark on a shopping trip so that he can purchase new shoes that fit, as well as apples, carrots and the special treat of SnickerPoodles. Unfortunately, things do not go as planned when Dusty and Johnny Bob meet at the store and instead, chaos erupts. This book offers over 400 ideas to disconnect from tech devices and reconnect with our families in a healthier way. You and your child can pick from DIY activities to games to weekend outings. Since many of the activities work well for kids at various ages, your family will be able to grow along with the different projects and make plans for both younger and older siblings alike. You can try indoor projects like homemade slime, outdoor activities like building a fort, or learn more about your favorite destinations with activities like a scavenger hunt in your neighborhood or an i-spy game at the zoo. There is also space for your family to add your own favorite activities so you never forget a great idea or memory! 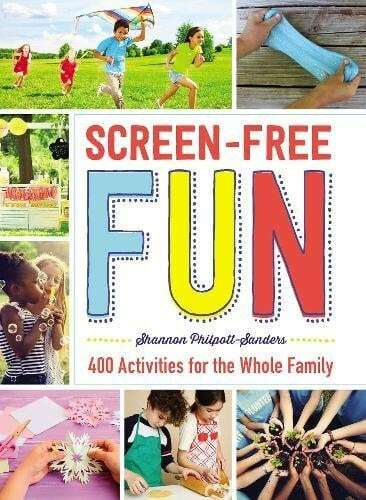 From summer vacation to holiday breaks and every rainy day in between, with this book you and your family will always have something fun to do together – without ever having to resort to a tablet, phone, or computer. These books would be great for my nieces, they love to read. Thanks for the great book ideas. I love he idea of the Brain Teaser book. It sounds like a great way for the whole family to come together and play, read. I would love to get my granddaughter the Lonley Planet book. She is interested in other cultures. The book looks like a fun way to learn. 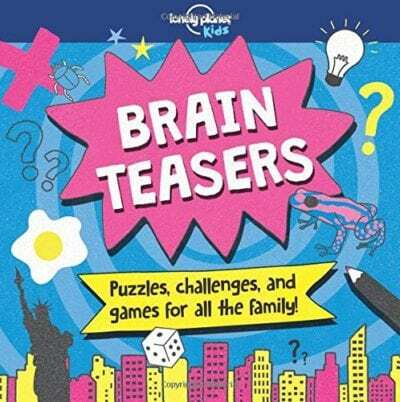 We pick up brain teaser books for the family all the time (and work on them together). Haven’t seen this one yet! I need to nab Screen Free Fun for summertime. We had a great spring break, but it was eye-opening. I figured the kids would create their own fun more than they did. We spend a lot of time in the car racing from one kid activity to the next. Brain teasers and trivia are great for keeping the kids’ minds busy. Thanks so much for these awesome recommendations! We visit the library quite often and my kids are always in search of exciting new reading material. Screen Free Fun? YES PLEASE! We need more ideas especially for summer so we aren’t on tablets all day. I think that my child would really like the Brain Teasers book. Thanks for hosting the giveaway. I hope that I win.